A wholehearted welcome to Glasgow and the University for those of you who are new for this year. Being the largest city in Scotland, Glasgow has a wealth of activities and events happening each month and UofGLiving is the place to find out about many of these so check it out on a regular basis. For now, to help get you started, here’s this months What’s On – Freshers edition! The University of Glasgow welcomes you to the university and Freshers week. Loads of events are happening at the SRC, GUU and QMU unions and getting a freshers week pass is the only way to experience all that the GU freshers week has to offer. Head on over to Eventbrite to purchase a band and get planning! Bands are £42.99! 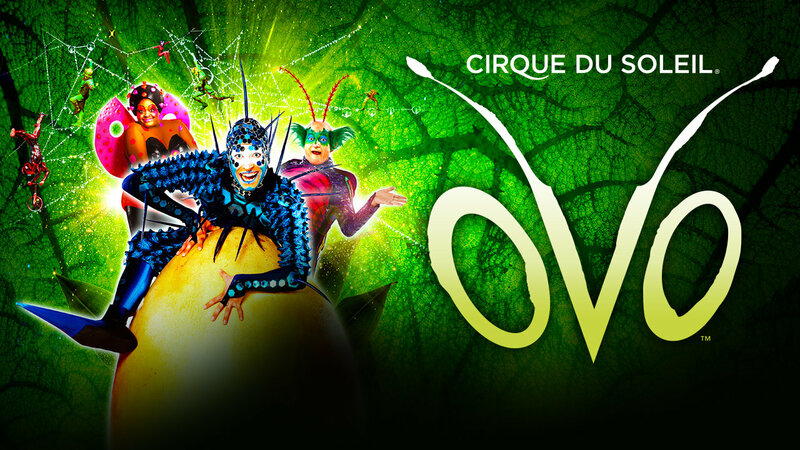 Catch a performance of Cirque Du Soleil latest show "Ovo" as it passes by Glasgow SSE Hydro. "OVO" is teeming with life. Insects work, play, fight and look for love in a non-stop riot of energy in motion. Their home is filled with biodiversity, beauty, action and moments of quiet emotion. The awestruck insects are intensely curious when a mysterious egg appears, representing the enigma and cycles of their lives. Featuring music, acrobatics and theatre, this is a show not to be missed! Want to know all there is to know about the historic University campus that you will be spending time on? Look no further than the official historical tour held several times each week. Tickets start at £8 for students. The UK’s biggest Freshers festival﻿﻿ is taking place on George Square and it’s free entry too! Featuring stalls, music, free food samples and early access to many of the big events for students this is the place to be! Register here if interested. One of the biggest Comicons is returning to Glasgow SEC in September! Run over 2 days this geek and nerd mecca has everything from videogames and anime to minecraft, comic books, cosplay and all nerd related shopping. This years special guests are Troy Baker and Nolan North, cast members from the ﻿ show Walking Dead amongst others. Tickets start at £11 . 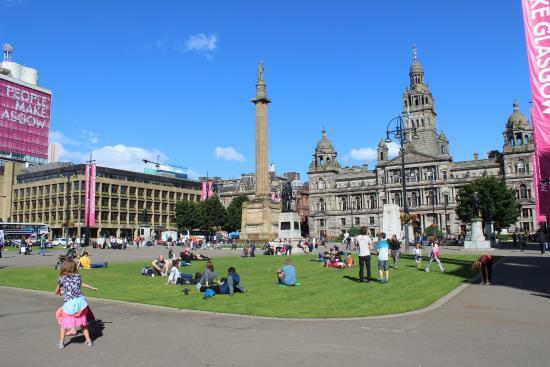 Glasgow Doors Open Days Festival is back to throw open the doors of the city in celebration of Glasgow’s architecture, culture and heritage. Get behind the scenes in some of Glasgow’s iconic historic buildings as well as working factories, breweries, theatres and more. All events are free, however some do need registration in advance. This festival is part of Glasgow festival of Architecture. Check out the catalogue here. If staying in University accommodation there will be a host of various welcome events taking place all throughout arrivals. Keep an eye out on Social Media like UofGLiving and see your information boards for info on events taking place! When the Freshers week rush becomes too much, Tchai Ovna situated close to the University of Glasgow is a staple for all students looking for a wee cuppa to relax in between lectures or when wanting to sample one of the 100+ different teas. That’s it for this months What’s On, with a wealth of events taking place there’s something for everyone in this city of over a million. Not sure what on earth the local Glaswegians are saying to you? Worry no longer, take a quick Glaswegian course!